Our guy RENCE is back with a new single ‘Space For You.’ He made his Fashionably Early debut with his Pink EP earlier in the year but he’s been quiet since then. ‘Space For You’ has an immersive, genre-blending instrumental matched with a grabbing vocal performance. 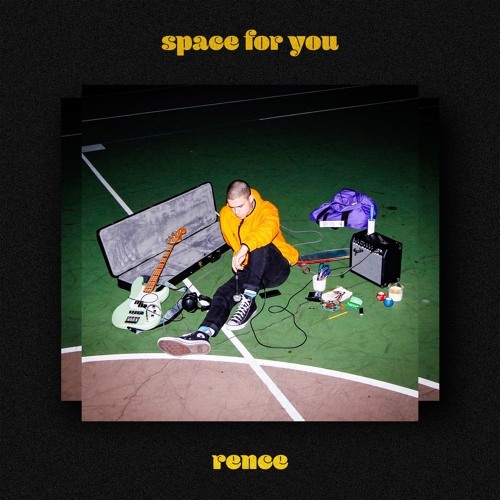 ‘Space For You’ comes as the first taste of RENCE‘s forthcoming PRESENCE EP, due out at the top of 2019. Stream ‘Space For You’ below.